Fred is a Speaker, High School Soccer Coach, and Student Success Agent who believes in the power of acknowledgement. The bullying ended soon after. Since seventh grade, he has focused on increasing community within the schools he was attending. He led his student council in ninth grade and was class president his senior year of high school. He started doing activities for students every Monday in high school such as “Trivia-Monday”, “Life-Saver Monday”, and “Selfie-Monday” to help build fellowship between his peers. In college, he was a Resident Assistant that focused on building community through events and connecting in the lunch room. He created a table where he would invite people sitting by themselves or in small groups to come join him. The group caught on and eventually grew to have over 50 members. He called it the Table of Love. Fred is thankful that he was taught the power of acknowledgement and would now like to return the favor and help others find their own Table of Love. 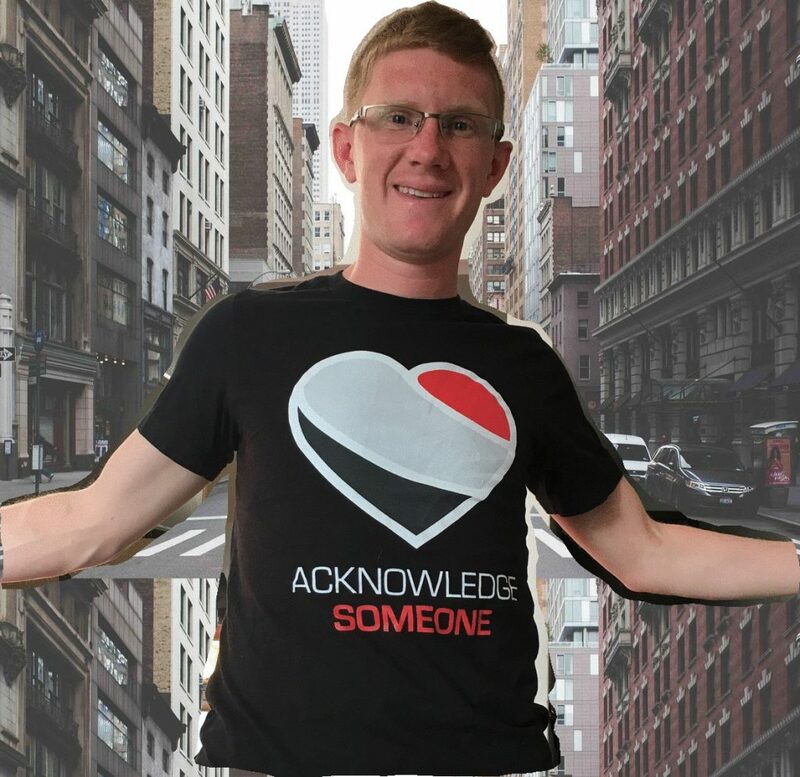 Join the “Acknowledge Someone” Movement!